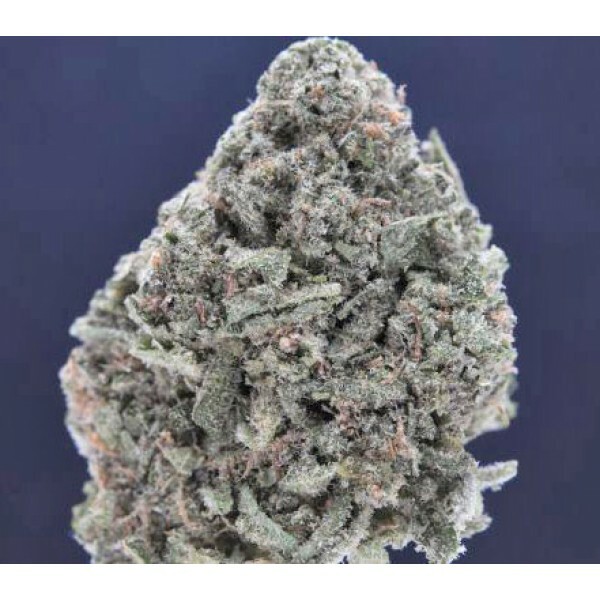 Barbara Bud is a potent Indica cross between the Shishkaberry and Afghani strains that eliminates symptoms without too much mental cloudiness. It has a fruity, citrus aroma with sweet undertones of bubblegum. The high generated from hitting bongs of Barbara Bud is very mellow and relaxing, and every hit is clean and smooth. The high yields, hardiness, and effects of this Indica-dominant strain have made it a winner at many competitions, including Spannabis 2014 and Karma Cup Toronto 2014. Barbara Bud is helpful in assisting with pain, stress, and muscle aches. Barbara Bud is a potent Indica cross between the Shishkaberry and Afghani strains that eliminates symptoms without too much mental cloudiness. It has a fruity, citrus aroma with sweet undertones of bubblegum. The high generated from hitting bongs of Barbara Bud is very mellow and relaxing, and every hit is clean and smooth. The high yields, hardiness, and effects of this Indica-dominant strain have made it a winner at many competitions, including Spannabis 2014 and Karma Cup Toronto 2014. Barbara Bud is helpful in assisting with pain, stress, and muscle aches.